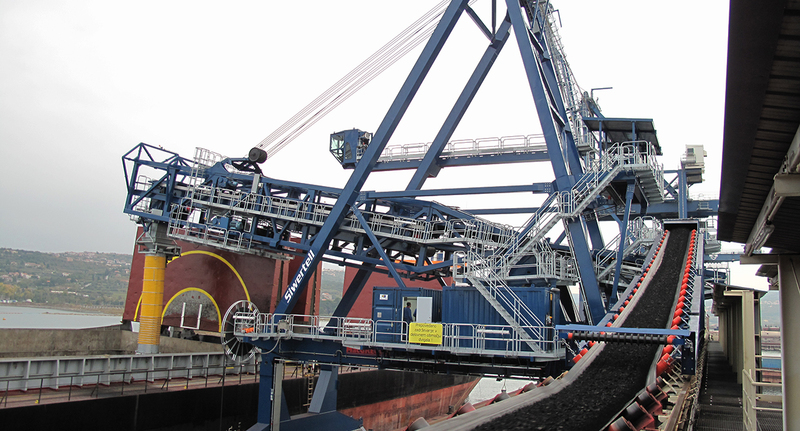 Siwertell delivered this high efficiency coal loading equipment to the port of Koper in Slovenia. The coal loader is rated at 2,000t/h and can maintain this capacity throughout a loading operation. 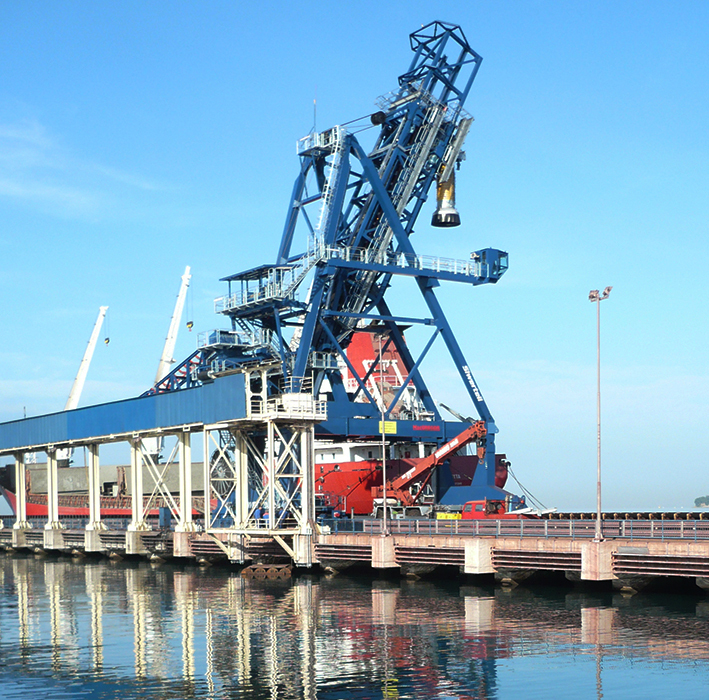 The Siwertell equipment for this Slovenian site was ordered as part of modernising the port’s coal terminal and allowing larger vessels to enter the port. 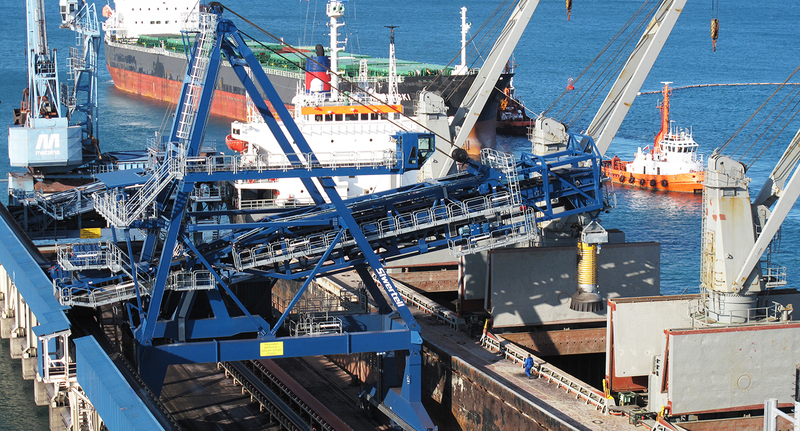 The delivery included a ship loader of the heavy-duty travelling belt type, with a belt width of 1,600mm and a tripper arrangement for discharging from a jetty belt conveyor. A water spray system is installed for dust suppression. Also included is communication to the terminal PLC to control the conveyor system from the operator’s cabin on the loader. Luka Koper needed a system that could provide larger vessels to enter the port and increase loading capacity. It chose siwertell for this task because the company offered the best balance between quality, performance and price. Aside from performance, the main advantages of the Siwertell system are that it can be adapted to suit the customer’s existing set-up; it can accommodate various ship sizes; it is light weight; and Cargotec can offer customers short delivery times. 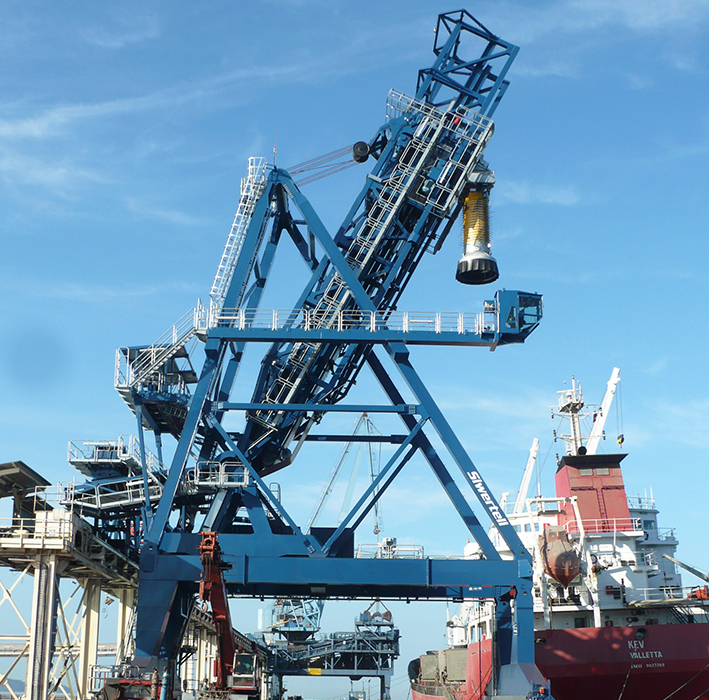 The ship loader was manufactured in Europe, fully assembled and commissioned in Trieste, Italy, and shipped on a barge as a complete unit to Koper.